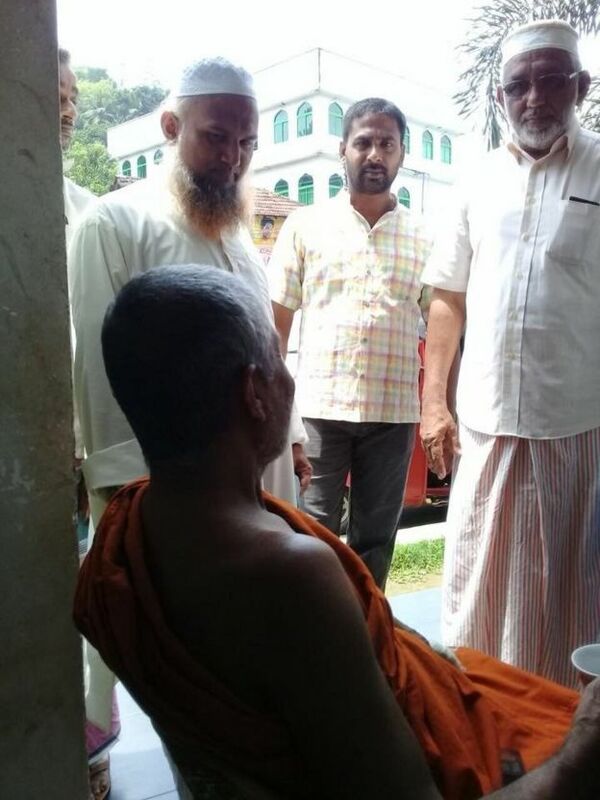 The UN's political chief on Sunday condemned anti-Muslim violence that has targeted mosques and businesses in Sri Lanka as he wrapped up a three-day visit to Sri Lanka. 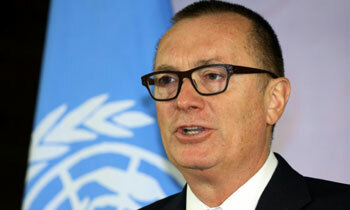 Feltman, who met with Muslim leaders to show solidarity during his visit, "condemned the breakdown in law and order and the attacks against Muslims and their property," a UN statement said. 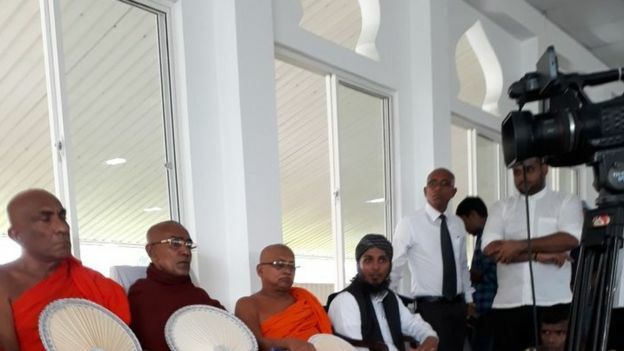 Feltman "urged swift and full implementation of the government's commitment to bring the perpetrators of the violence and hate speech to justice, to take measures to prevent recurrence, and to enforce non-discriminatory rule of law." Sri Lankan police have been accused of failing to protect the island's minority. 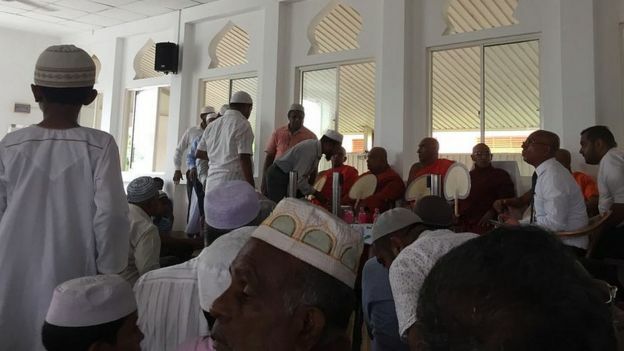 Muslims make up 10 percent of Sri Lanka's 21 million people. The majority are Sinhalese, a largely Buddhist ethnic group. 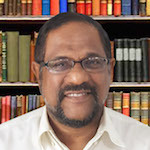 "He expressed concern that many elements of the government's visionary 2015 program seem stalled, despite their importance to sustainable peace, security and prosperity in Sri Lanka," said the statement.